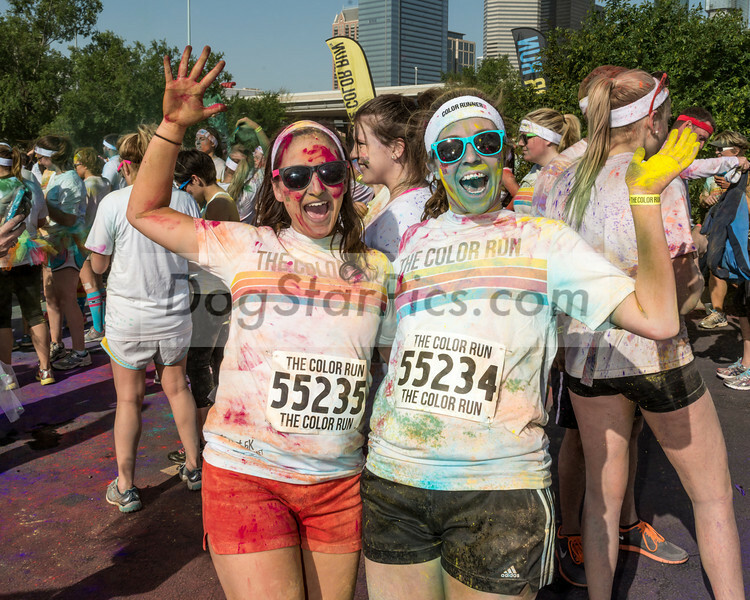 Color Run 5k in Houston, TX on Mar. 24, 2013 in downtown Houston.Click the "ADD TO CART" button to purchase images. Select "BUY GALLERY DOWNLOAD" from the list to download an image. If you have any questions, please email Gary at DOGSTARPICS@GMAIL.COM.